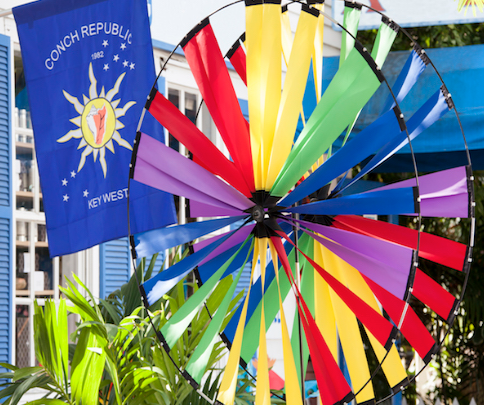 Celebrate 37 years of Independence for the Conch Republic! Join the celebration of Key West’s brief secession from the United States that honors our eccentric community with races and nonstop parties. 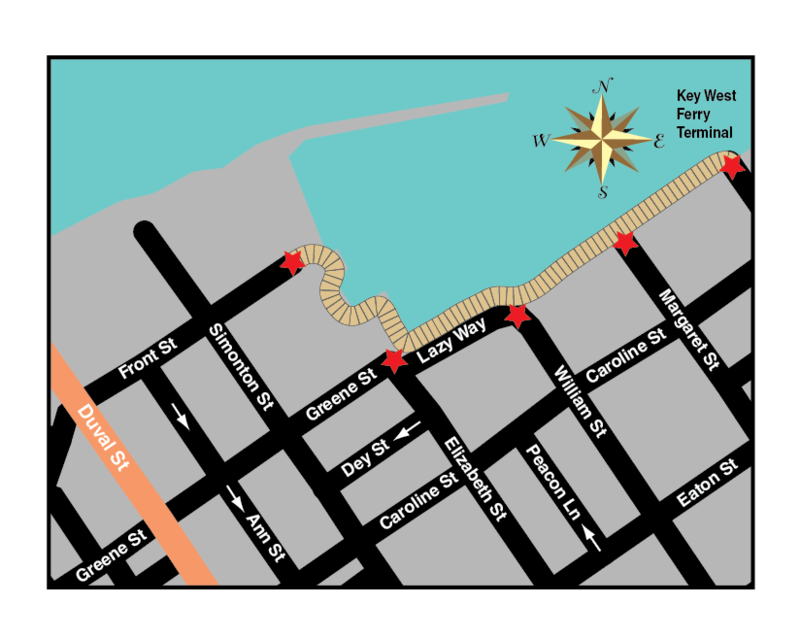 Every April, people come from all over to celebrate the independence of Key West and the entire Florida Keys! Make sure to get to Schooner Wharf Bar in the Historic Seaport for a kick-off party on April 19th at 7pm. Call (305) 294-0990 for more information about this event.